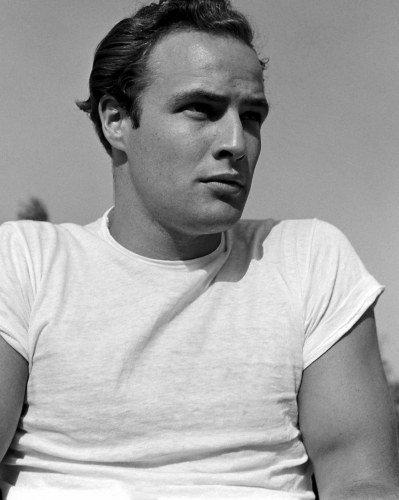 Highly intelligent, articulate, and handsome, Marlon Brando had the makings of a superstar from his acting beginnings on Broadway in the ‘40’s. 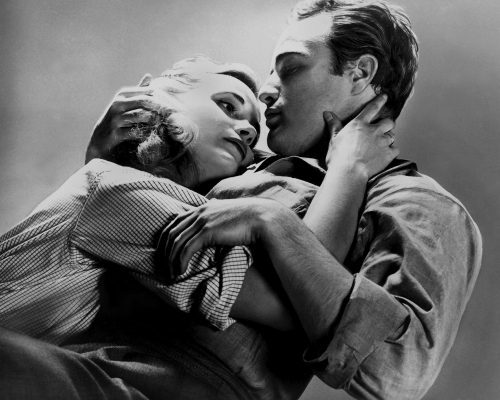 He hated Hollywood, but brought all her lovers to their knees during the golden age of cinema. 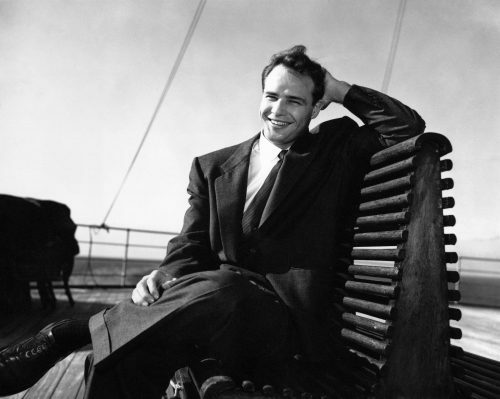 He encompassed and popularised method acting, taking inspiration from the exceptional Stella Adler and the works of Constantin Stanislavski. 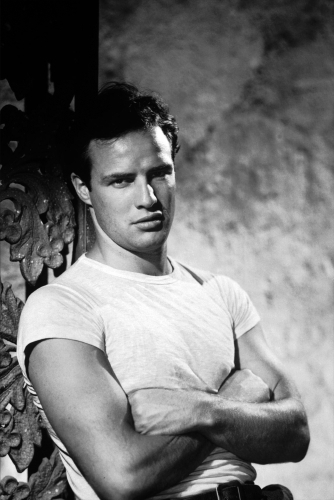 His career, though, was plagued with ups and downs. 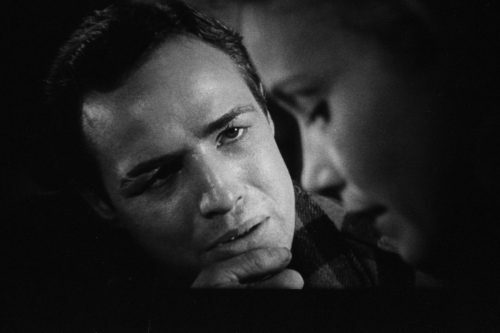 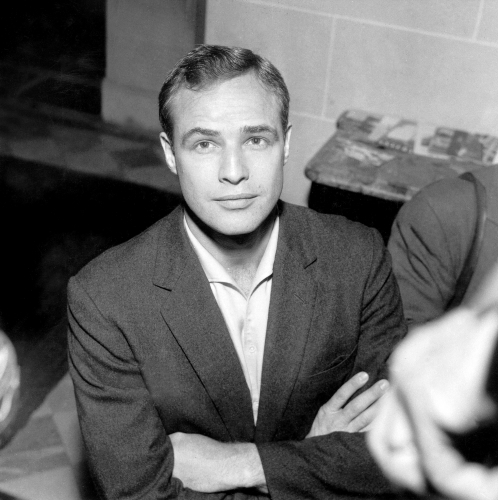 But as an actor, Brando can be placed in the pantheon of the greats. 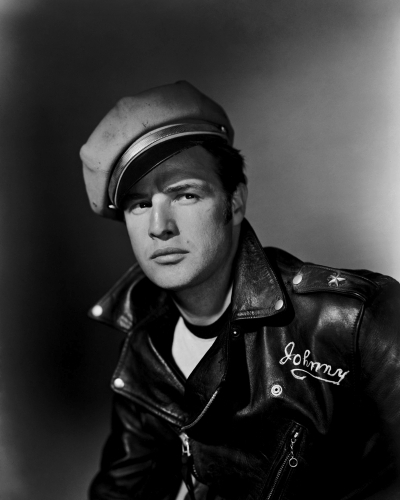 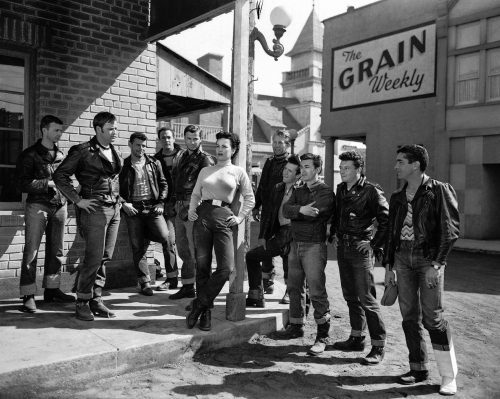 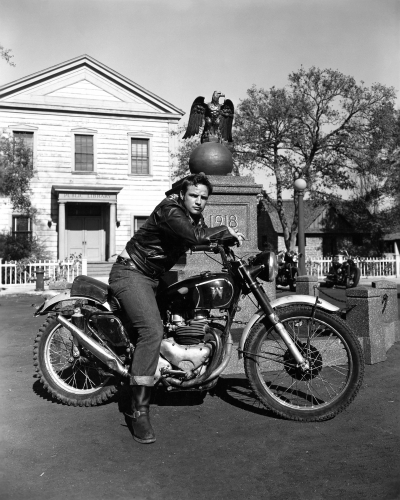 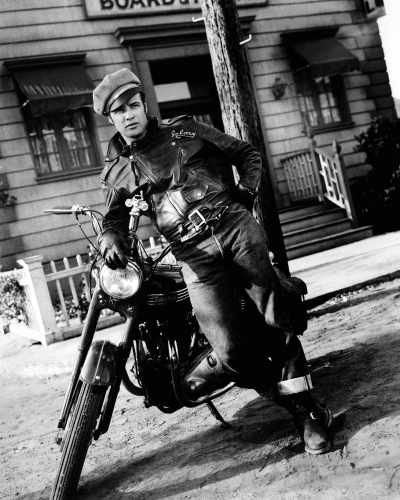 His turn as Stanley Kowalski in the film adaption of A Streetcar Named Desire left the world quivering and the iconic image of motorcycle rebel Johnny Strabler in The Wild One is everlasting. 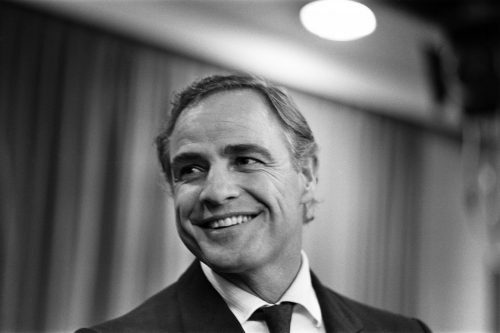 And, of course, The Godfather — the role that rejuvenated his career and earned him the Oscar that he famously turned down. 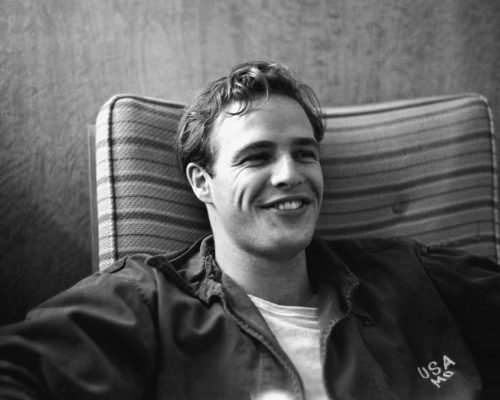 His personal life was turbulent and plagued with tragedy. 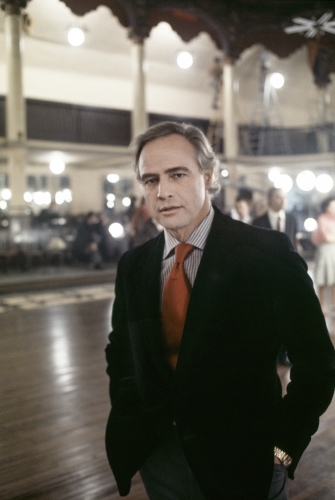 A legacy arguably influenced by the cold upbringing he experienced himself. 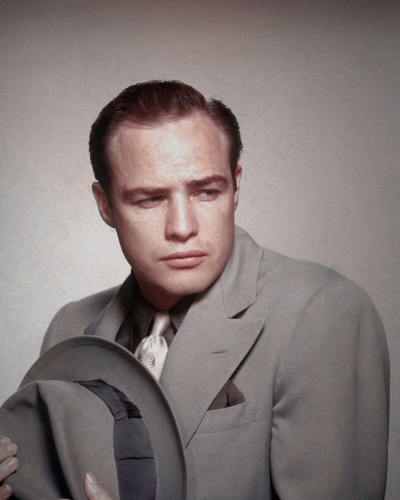 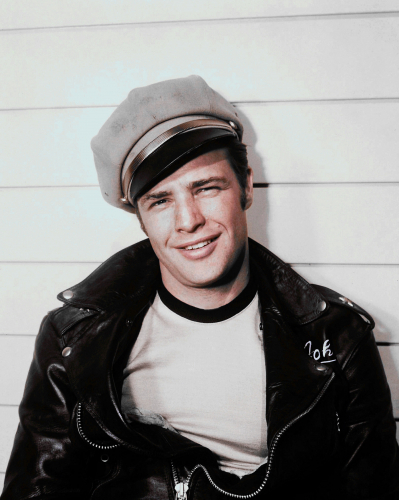 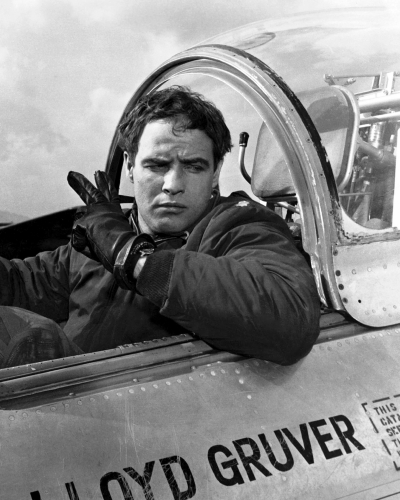 Brando sadly passed away in 2004 from pulmonary fibrosis. 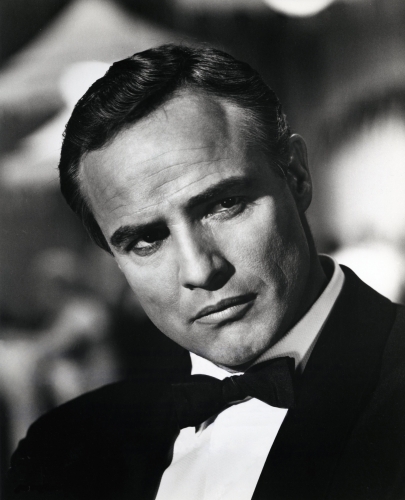 Despite a steep decline into self-indulgence and high-paying cameo roles towards the end of his career, he will forever be remembered as one of the most important and influential actors of all time; such was the stature of his character and ability.